In Lucasfilm's latest animated series, the teacher-student relationship is a big theme. Studying Skywalkers is an exclusive column that investigates the characters, themes, and lessons of Star Wars from an educational, literary perspective. In this installment, StarWars.com looks at the role of mentors in Star Wars Rebels. Last month, we examined the role of the mentor in the cinematic Star Wars universe. 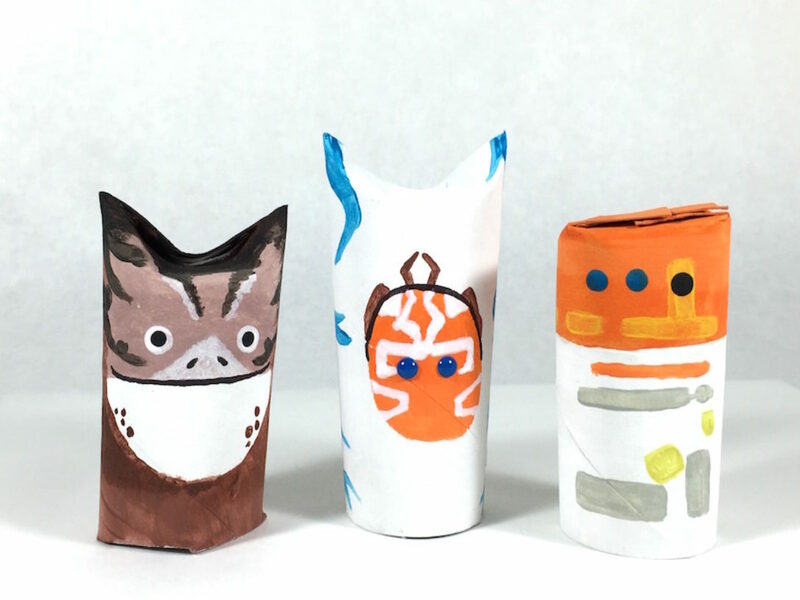 However, the animated world of Star Wars Rebels features many wonderful examples as well. Both series present he saga with new characters, new relationships, and new opportunities for growth and change, courtesy of the mentor/mentee relationship. Each mentor passes on wisdom and knowledge, and allows opportunity for personal growth of the pupil (or Padawan, as the case may be). Looking at the relationships of these characters more closely reveals a wonderful continuation of the mentor relationship in Star Wars. 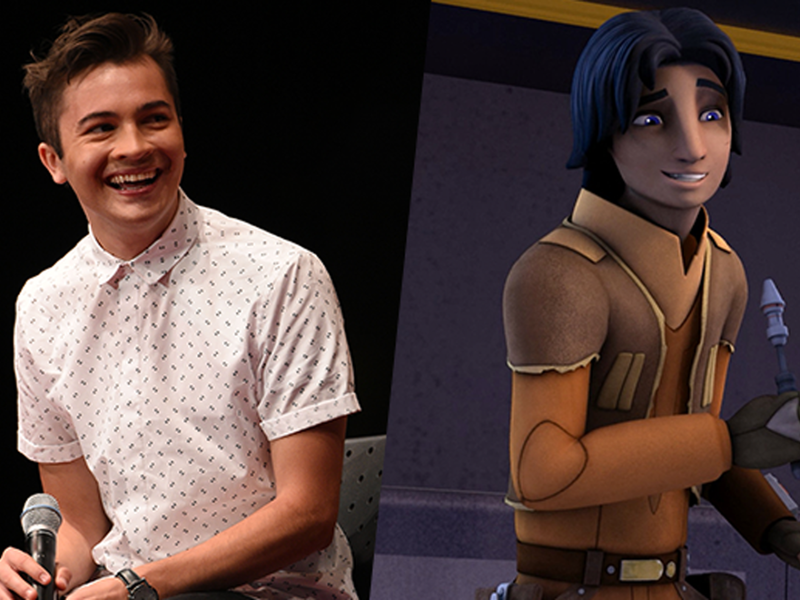 The most prominent mentor relationship in Season One of Rebels consists of the tutelage of Ezra Bridger by Kanan Jarrus. When the two first meet, the echoes of the Force theme illustrate an immediate, spiritual connection that is as intuitive as it is interpersonal. They sense one another through the Force, which leads them to form a bond that will shape the direction of Season One. Ezra spent much of his young life on his own, so this indoctrination into a new family dynamic is paramount to his development as a person, and as a character. This is primarily due to his relationship with Kanan. In “Path of the Jedi”, Kanan and Ezra journey to a previously hidden Jedi temple. In this temple, Ezra must learn to trust the wisdom imparted by his mentor, as he navigates a labyrinth of rock to discover the hero within himself. His connection with Kanan, and Kanan’s willingness to let Ezra complete this portion of his training on his own, help to ensure his growth as a burgeoning Jedi. Perhaps the most significant example of the mentor relationship occurs in the Season One finale, “Fire Across the Galaxy”. 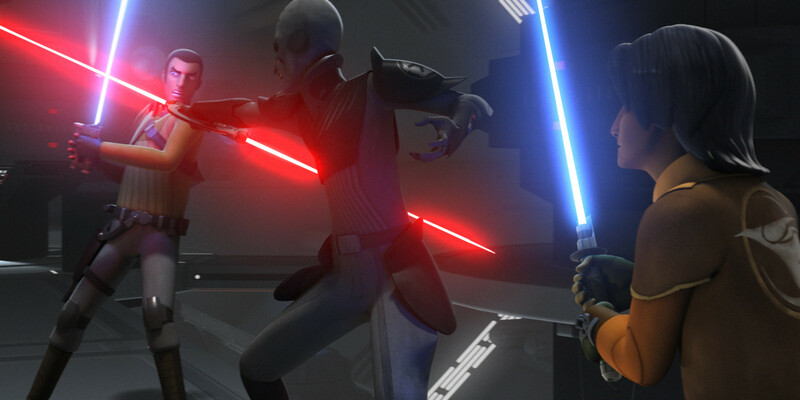 Kanan and Ezra have a climactic battle with the Inquisitor; in this battle, the two end up switching lightsabers. 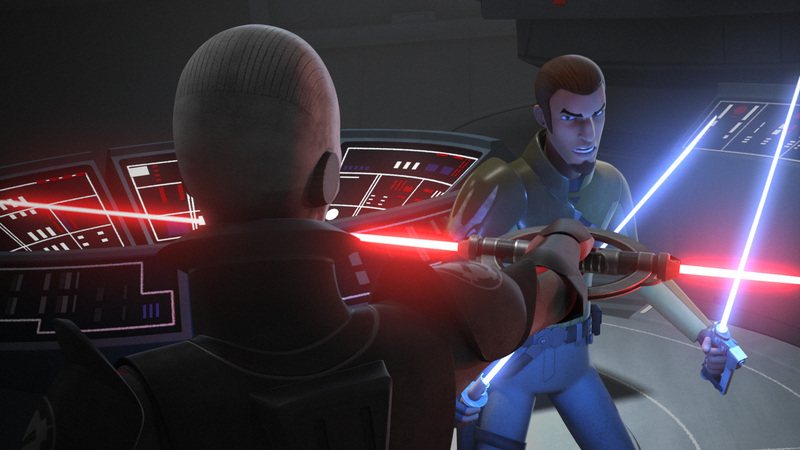 Kanan’s lightsaber, which had been confiscated by the Inquisitor, ends up in the hands of Ezra. 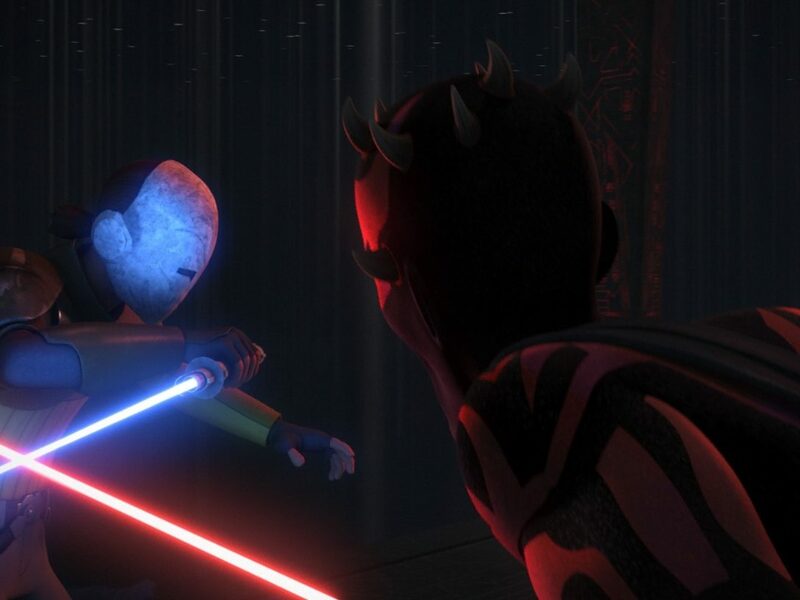 Ezra’s lightsaber, in the immediate duel, ends up in Kanan’s hands. The switch of the two sabers reveals a temporary paradigm shift between the two heroes. While Kanan is still the mentor, the exchange of lightsabers symbolizes the role reversal between the two, as well as how both have learned from one another. Ezra has learned to find confidence and focus from his mentor, and Kanan has learned to fully embrace all that he is destined to be. 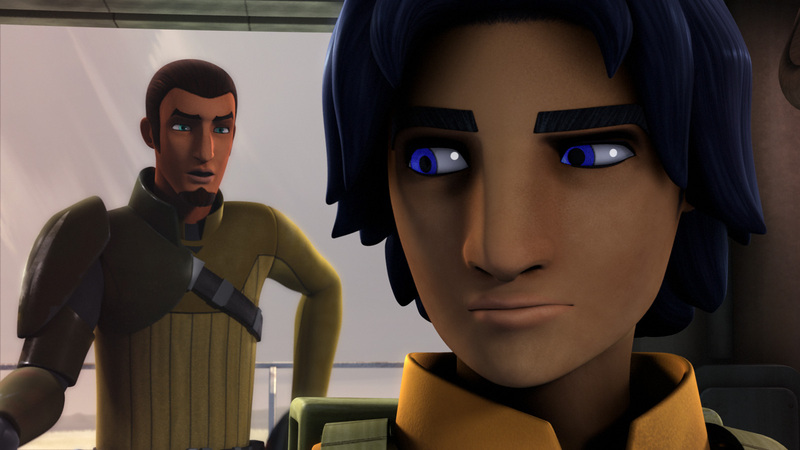 Earlier in the episode, Ezra (with the help of the crew of the Ghost) rescues Kanan; he even leans on him as the two leave the detention cell. Ezra has learned from the lessons of his mentor, and the switch of the lightsabers reveals a passing of the baton. This episode is replete with metaphor that helps to demonstrate this. 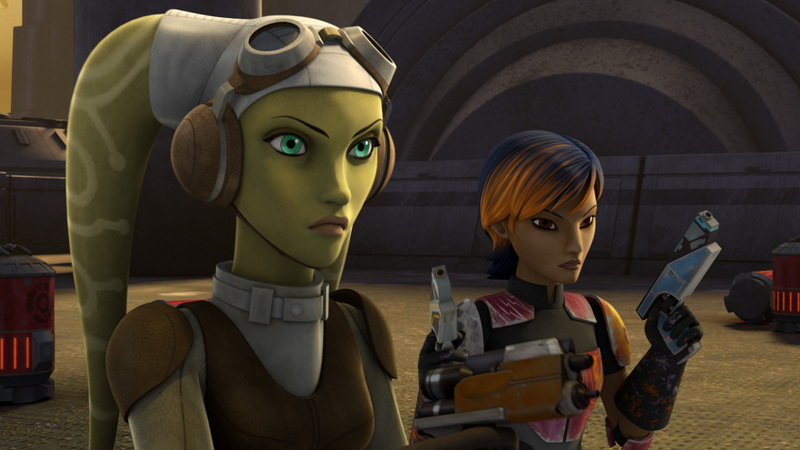 While the first season has examined Ezra and Kanan’s relationship a bit more closely, Sabine and Hera also show the beginnings of a mentor/mentee relationship, particularly in the episode “Out of Darkness.” While teaming up for a supply run on Fort Anaxes, the two land in the middle of an abandoned base on a large asteroid. Sabine has to learn to trust Hera more fully, especially when she does not have all of the information. With Sabine’s mysterious past, this is even more difficult for her, but she must learn to trust the wiser, more insightful Hera. Part of the growth of the learner is to trust the mentor, especially in regards to the unknown. This path to enlightenment and self-discovery takes place on an asteroid field where darkness literally means death. Only in the light can Sabine find truth, trust, and safety. Hera is the guidepost to help Sabine on this journey. 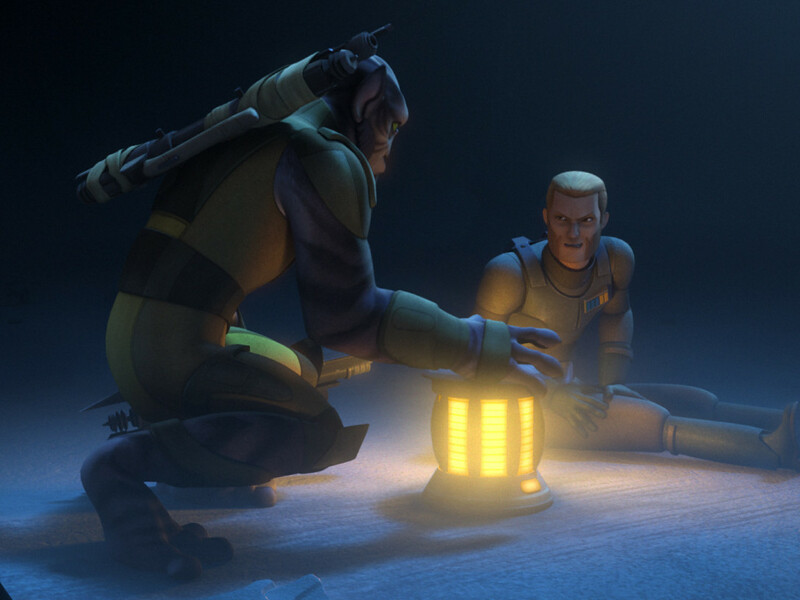 Rebels is only one season in, but audiences have seen much to adhere to, with many examples of strong relationships courtesy of the mentor dynamic. While the six existing films feature prominent mentor relationships, Star Wars Rebels shows much promise and hope for even more guidance, growth, and wisdom. The teacher passes on knowledge, helps to foster self-confidence in the learner, and together, both parties become more than they once were. Star Wars has always been a proponent of the benefits of strong role models, and Kanan and Hera, as mentors, adhere to this role beautifully.